Leasing used to be the preserve of fleets and luxury car buyers, but it's now an increasingly popular way for just about anyone to get into the vehicle they want or need. Although most of us who've tried leasing can't imagine getting a new vehicle any other way, there are still a lot who think buying is better and don’t see the benefits of leasing a car. So, let's take a look at the differences between leasing vs. buying a car and consider the various pros and cons. One of the biggest benefits of buying a car is the fact you own it if you've paid for it in full and therefore no finance company has any hold over it. You don’t have to make a payment each month and you're free to drive it when you want, how you want, and as much as you want. When you lease a car you are basically taking it on what is effectively a long-term hire agreement. However, if it was just that simple then why would anyone take out a lease, and why would anyone even choose a lease over a more traditional auto loan? Well, the answer is pretty simple really; value. It's true that there are quite a few costs to consider when thinking of leasing a vehicle, but the good news is many of them are only potential costs. The most basic and obvious costs are the monthly payments and the upfront deposit, although sometimes even a deposit isn’t even required. The potential costs are associated with the end of the lease when the vehicle is handed back to the leasing company. 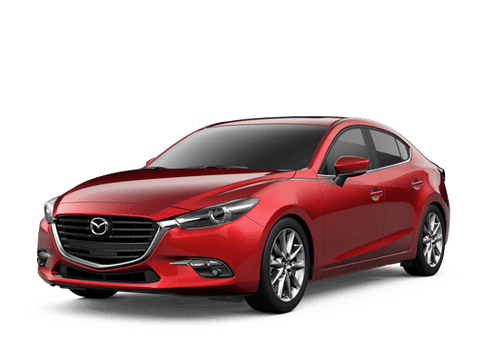 If you've done more miles than maximum you stated at the start of the lease there will be a charge per-mile, and if there is damage or the condition as a whole is worse than what the lease company considers acceptable wear and tear there will be a charge for that. But if you look after the vehicle and you don’t do too many miles, these charges will not occur. The only cost associated with buying is the price you pay for the vehicle to drive it away, right? Wrong! The costs of buying may not be as obvious as they are with the potential charges at the end of a lease, but they still exist. If you do a lot of miles and the condition of your vehicle is poor, you'll get less money for it when you eventually sell it or trade it in. And that leads us nicely to the biggest cost associated with buying a vehicle, and that's depreciation, or the amount the vehicle's value falls by over the period you own it. After three years from new, that can be as much as 60 percent or even more. With leasing you don’t have to worry about what the car is worth as you're handing it back at the end so it's of no consequence to you whatsoever. To put things in perspective and in their simplest of terms, leasing a new car is much less expensive than buying one if you only intend to keep it for two, three or four years. If you are the sort of person who keeps their vehicle for much longer than that, buying starts to look less expensive as the rate of depreciation slows as the years go by and the value of the vehicle gets less. Then again, once you are outside the vehicle's warranty period you can get into expensive maintenance costs, and that's even before we consider wear and tear items such as tires, exhausts etc. In purely financial terms, leasing a new car over a short period is considerably less expensive than buying. 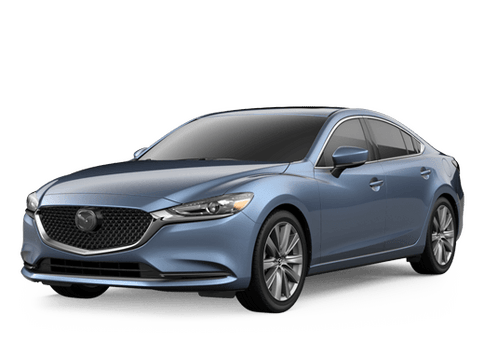 For more detailed information about leasing vs. buying and to get professional advice about which is best for you, don’t hesitate to get in touch with our experts here at Walker Mazda.